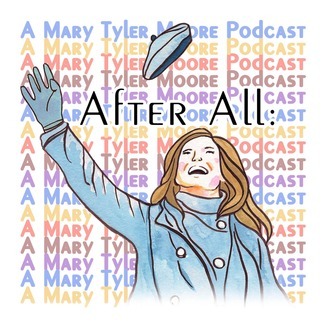 A cross-generational podcast dedicated to discovering and rediscovering the social, political, and personal impact of the Mary Tyler Moore show. Hosted by mother-daughter team Ariel Fisher and Silvia MacCon. 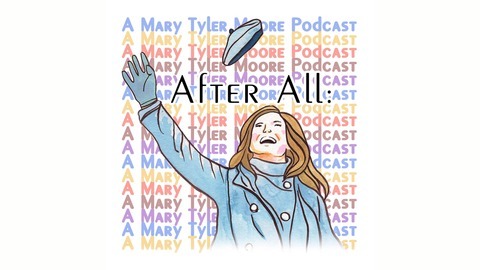 A Modern Superior Podcast. Logo design by Julia Monson.